It is clear that education is changing, as it always has and will. But few would argue against thinking that the Internet has changed education most quickly. 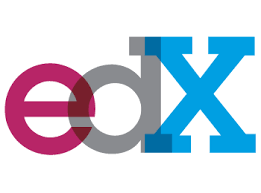 Massive Open Online Courses, or “MOOCs,” have been around for at least a decade, perhaps made “institutional” by “edX”, the free online college course web site mutually created and managed by the Massachusetts Institute of Technology, Harvard and California-Berkley. 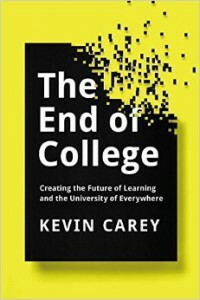 But now comes “The End of College,” a book by Kevin Carry, an American higher education writer and policy analyst. Many are describing the book as utopian, because Carry envisions free education societies where people of all varieties worldwide gather, most often online and in-person considerably less. Carry argues this “University of Everywhere,” will replace the traditional college experience of living and attending class on campus. This entry was posted in Education, Internet of Things, NonProfit on March 6, 2015 by admin.